Paris is known as one of the most romantic cities on earth, and this Valentine’s Day visitors to Paris have a chance to show their love for each other by sending a message of love to be shown on one of 170 display panels around the city. Whilst this public display of romance may not be the epitome of declaring true love, it is one more feather in this beautiful city’s romantic bow. 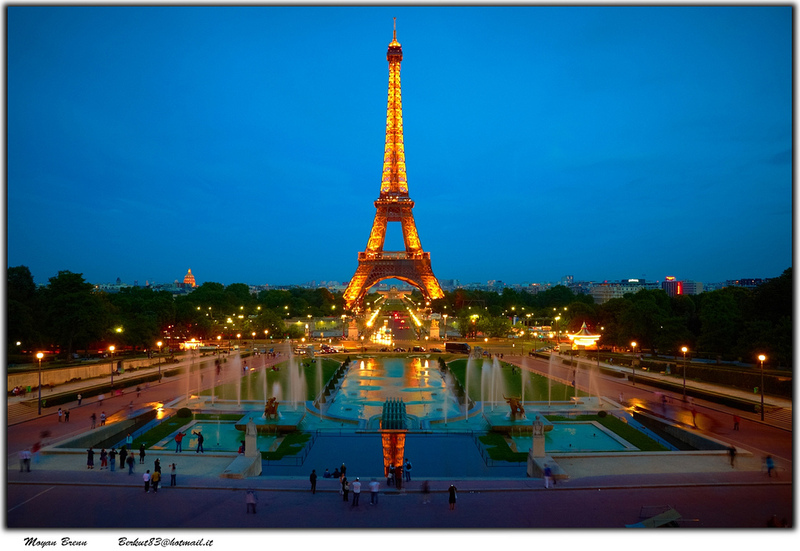 By Air – Flying to Paris is fast from just about any airport in the UK, with travel time from 1 to 1.5 hours. Expect a travel time of around half an hour to get from the airport to the city, and of course the usual waiting time you’d expect with air travel. By Rail – Eurostar is a popular way to get to Paris as it works out relatively cost effective and is quite quick at just 2.25 hours. The added bonus is that the Eurostar delivers you directly to Paris, saving additional journey time the other end. By Sea – Sail across the English Channel and raise a glass as you leave the White Cliffs of Dover behind. Travelling to Paris by ferry is a relaxing way to start a romantic break, but the total travel time could be around 9 hours (from London) once factoring in train travel either end. Once in a lifetime – The Hotel Particulier Montmartre has five luxurious suites available to book for couples who have enough money to experience what could be the most exclusive hidden gem of a hotel in Paris. Each room has been personalised by an avant-garde artist and there is a private garden that offers a secluded spot to woo your loved one. Special Treat – Terrass Hotel has rooms that offer the best views across Paris, perfect for taking in the stunning night time scenery. There is even one suite that has views of the Eiffel Tower from the bath tub, just in case you fancied a romantic bubble bath for two! Boudoir on a budget – Hotel Amour lives up to its name with each of its 20 rooms themed around love and eroticism. These have been tastefully designed by well known designers, and a couple of the rooms also boast their own terrace with private bar. There is a beautiful garden to wine and dine in for other guests at the hotel. What could be more romantic than ice skating in front of the beautiful Paris City Hall? This free attraction is open to the public until mid-march, so there is still plenty of time to get your skates on and glide arm in arm with your loved one! A trip up the Eiffel Tower at night – the perfect place to propose? The views from the Eiffel Tower are stunning any time of day, but by night an added element of romance is definitely in the air. If heights aren’t for you, opt for a wander through the Trocadero Gardens, which just happens to be the Parisian version of Lover’s Lane, that leads to the base of the tower. 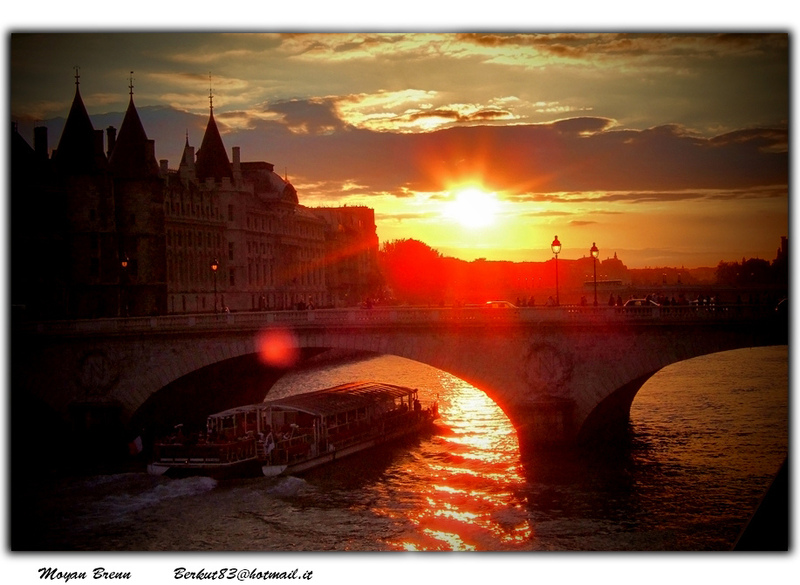 Romantic dinner cruise for two down the Seine – fancy a romantic tour for two? There are plenty of romantic tours for two available in Paris, but a champagne dinner on a trip down the River Seine is an unforgettable way to say ‘I love you’. 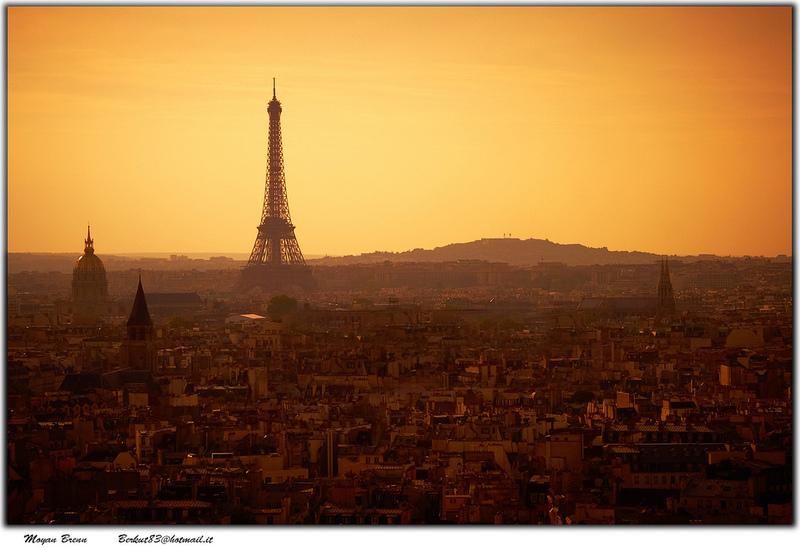 There is of course so much more for two to do in Paris, and we think you will find it just as romantic all year round! This entry was posted in Travel Advice on February 7, 2013 by worldwideinsure.